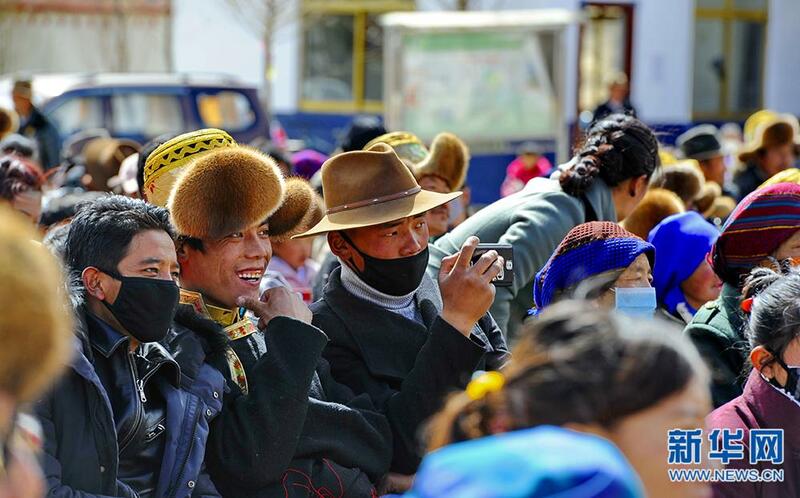 It was March 2 and the fourth day of the Tibetan New Year. 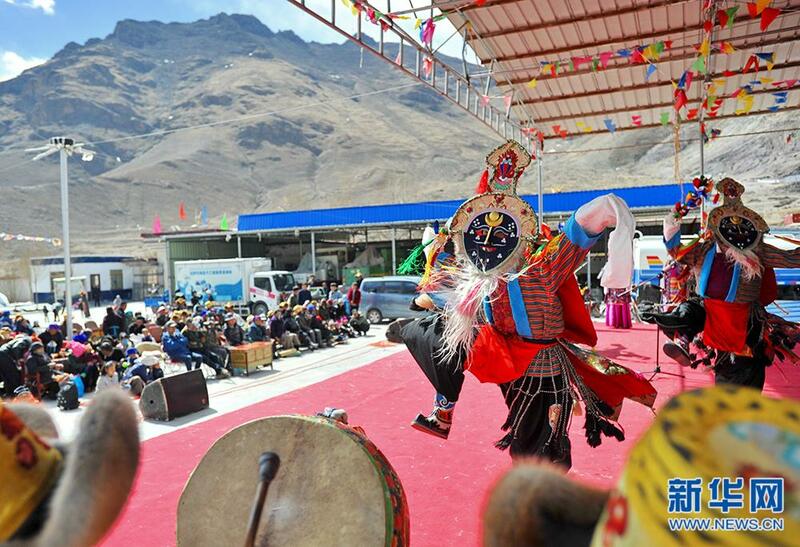 At noon, an opera stage was set up in Tsomey Village, Mar Township, Dulong Dechen District, Lhasa, capital of Tibet. Behind the curtain, performers from the Tsomey Village Tibetan Opera Troupe dressed in gorgeous costumes and prepared to take the stage. Tibetan opera, reputed as the living fossil of Tibetan culture, originated in the 8th century from religious art, which gradually formed a lively performance combining singing, chanting, dancing, expressing, speaking and artistry. 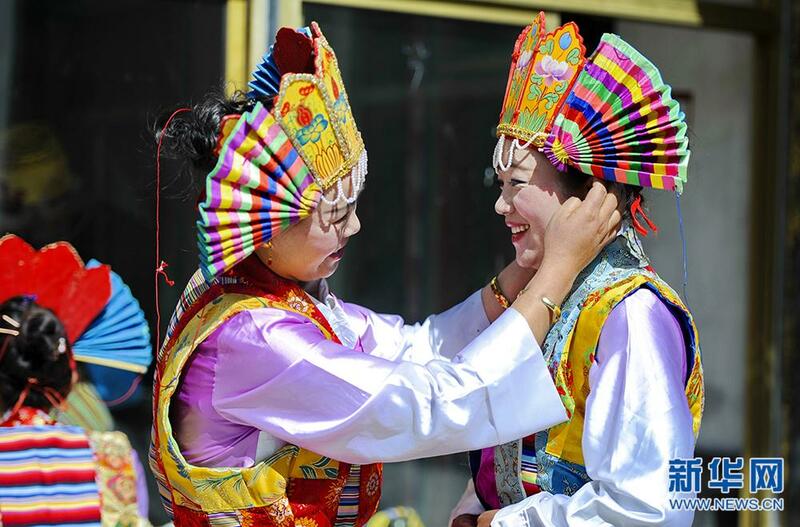 Traditionally, Tibetan opera is performed during festivals such as Wangguo Festival, a festival held to celebrate harvest, Shoton Festival, or Yogurt Banquet Festival, and Tibetan New Year. 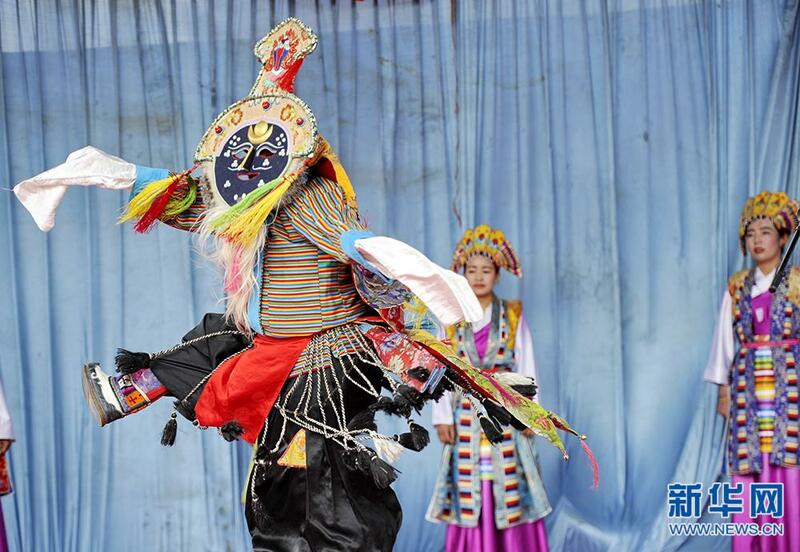 In recent years, Tibet strengthens its support to folk troupes of Tibetan Opera, establishing digital files for the opera. The number of folk opera troupes in the region has increased from less than 50 in 2009 to 133 in 2016.